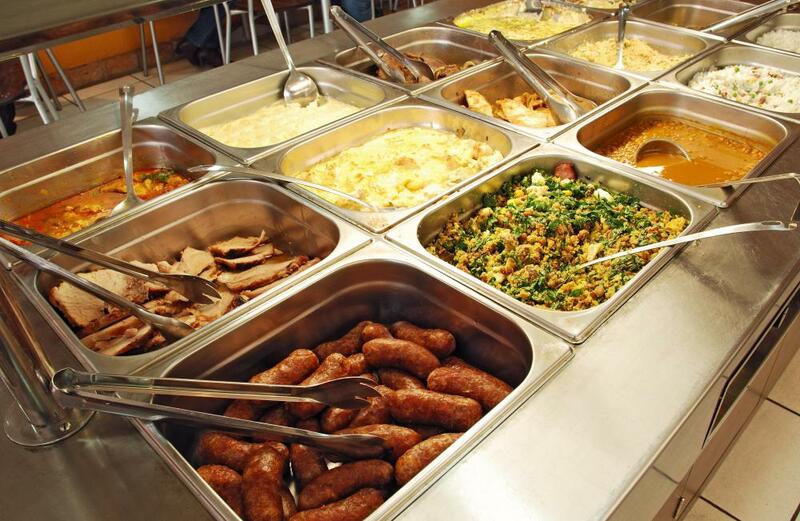 Buffet meals may contain many foods that are high in LDL cholesterol. Individuals with gallbladder disease should not take fibrate medications. 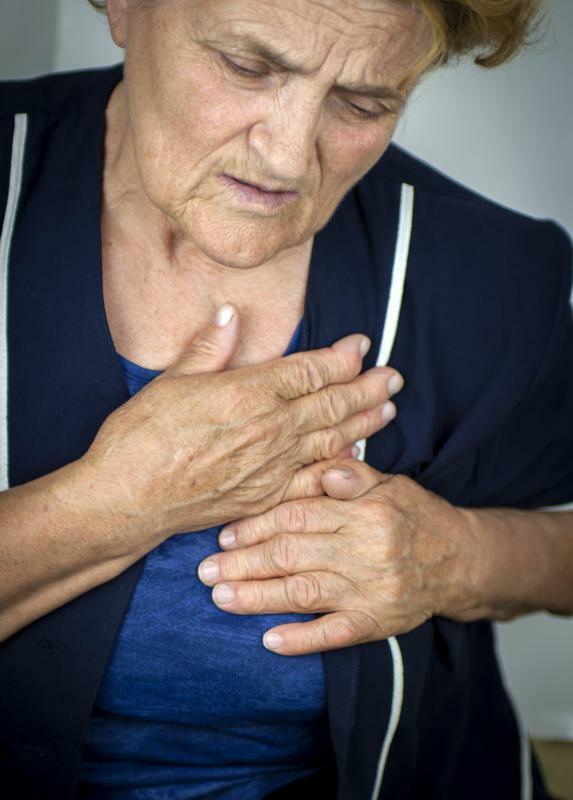 High levels of cholesterol can contribute to coronary artery disease, which may cause chest pain and discomfort. A lipoprotein panel is used to check the levels of cholesterol in the blood to see if fibrates have improved the concentration. 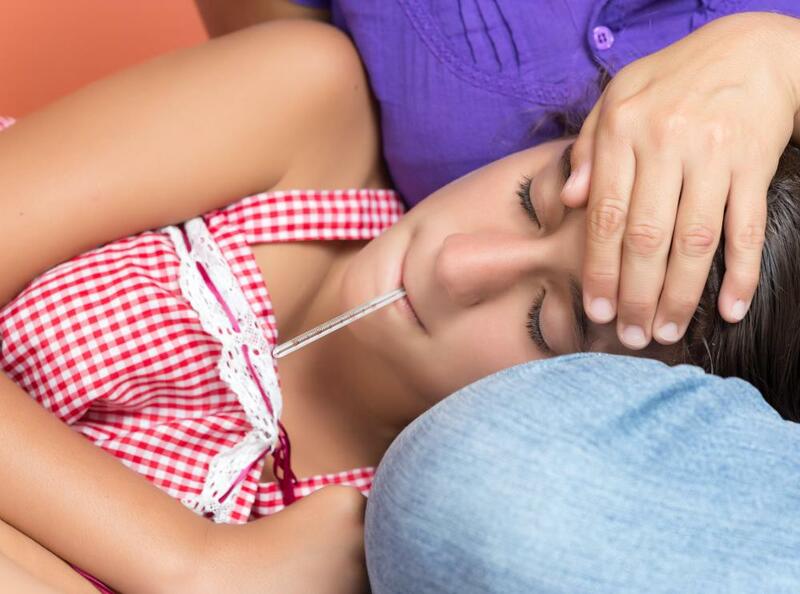 Possible side effects of fibrates may include fever. 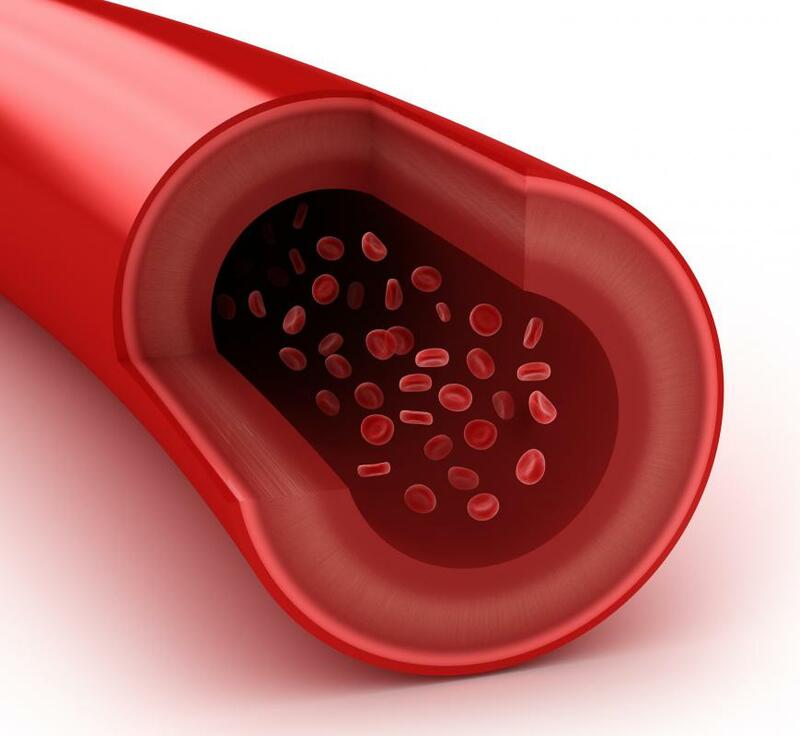 High levels of low-density lipoprotein cholesterol in the blood may lead to clogged arteries. 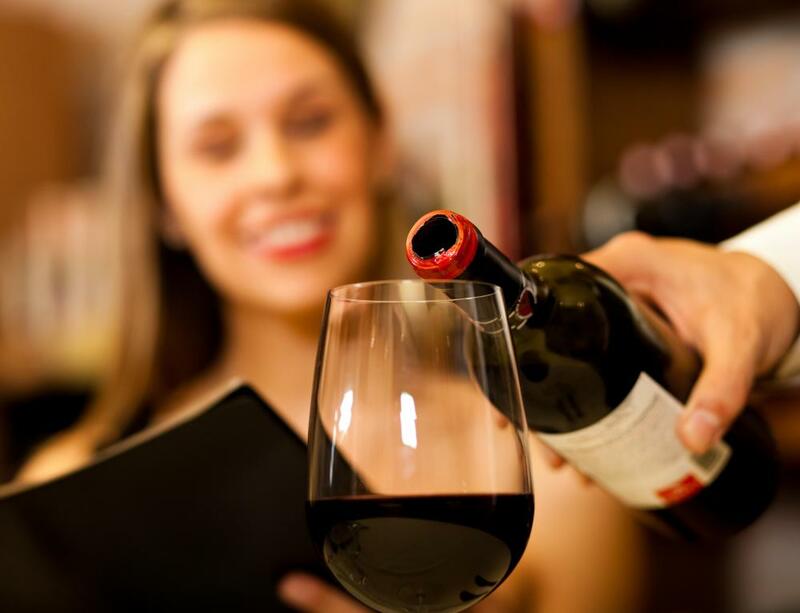 Consuming red wine may help increase the levels of good cholesterol in the blood. 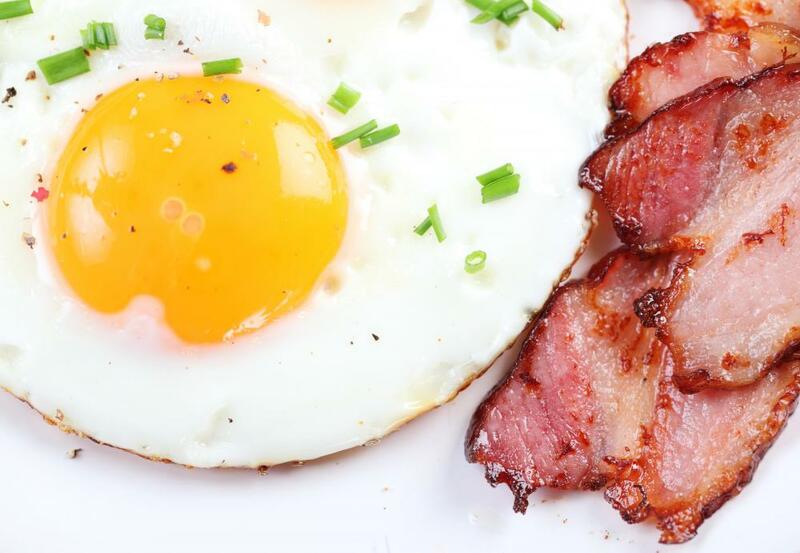 In addition to taking a fibrate or other medication, it's important that people with high cholesterol change their diet and cut out fried and fatty foods. Fibrates are a class of drugs called hypolipidemic agents, because their main use is to lower blood triglyceride levels. In addition, they can modestly reduce levels of the “bad” cholesterol known as low-density lipoprotein (LDL). These medications are used to treat people with high cholesterol and certain other metabolic disorders. There are several varieties of fibrates, including bezafibrate, ciprofibrate and gemfibrazil, which are available under brand names such as Bezalip®, Modalim® and Lopid®, respectively. When prescribed for high cholesterol, fibrates often are prescribed with another type of cholesterol-lowering medication called a statin. This is because both types of medication tend to lower blood cholesterol by only a small amount. Using both a fibrate and a statin together improves the cholesterol-lowering effect, because each type of medication works in a different way to reduce cholesterol levels. In general, doctors prescribe this drug combination for people with very high triglyceride levels that do not respond positively to dietary changes, for people with type 2 diabetes and high triglycerides and for people with hereditary high cholesterol. Overall, fibrates are less effective than statins at lowering blood cholesterol. Even so, fibrate medications sometimes are prescribed as monotherapy, which simply means the drug is prescribed as the only cholesterol-lowering medication. Monotherapy with a fibrate medication is indicated when a person cannot tolerate the side effects of statins. When used alone, however, fibrate therapy still is an effective treatment. This is because, in addition to lowering triglycerides and LDL cholesterol, these drugs can increase levels of so-called “good” high-density lipoprotein (HDL) cholesterol and even can improve the symptoms of insulin resistance. Fibrate medications work to improve lipid profiles in several ways. Reduction in levels of LDL cholesterol is achieved because these drugs reduce the rate at which low-density lipoproteins are produced in the liver. In addition, fibrate drugs increase the rate at which these lipoproteins are removed from the blood. Common side effects of fibrates include headaches, skin rashes, nausea and gastrointestinal problems. In most cases, these side effects are mild and temporary. Uncommon side effects include fever, chest pain, reduced libido, breathing difficulty, dizziness, irregular heartbeat and swollen feet or legs. Very rarely, muscular aches and pains or slight liver damage might occur. Any and all side effects should be reported to a doctor, to ensure that the symptoms are not the result of a serious reaction to the medication. 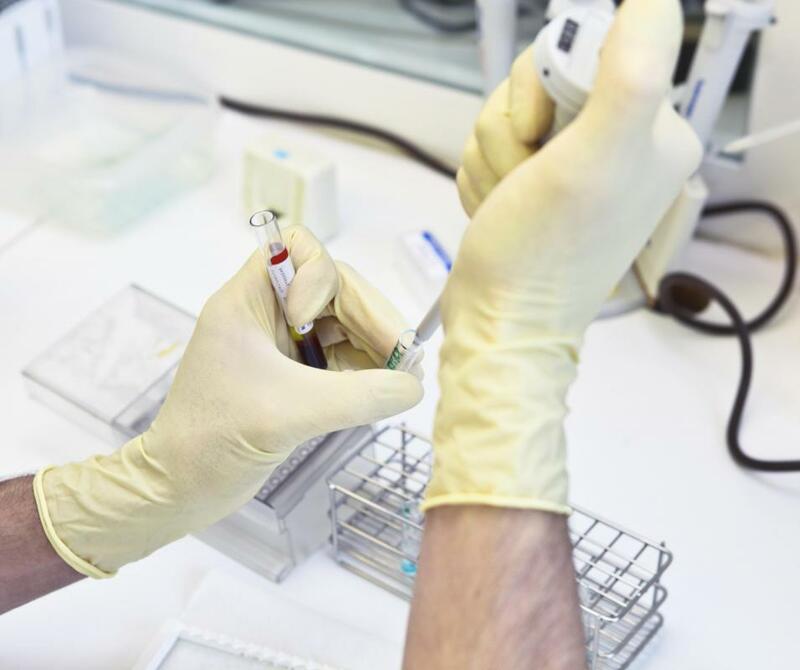 People who take both a fibrate and a statin have a moderately increased risk of liver or muscle damage, which can be monitored with regular blood tests. People with liver disease, kidney disease or gallbladder disease cannot tolerate fibrate medications. In addition, women who are pregnant or breastfeeding should not use these medications, because there is a risk of harmful effects on a fetus or nursing infant. What Is the Connection between Fenofibrate and Atorvastatin? What are the Different Types of Hypertriglyceridemia Treatment? What is the Most Common Dyslipidemia Treatment? What are the Ideal Cholesterol Levels?